Between the late eighteenth century and the late twentieth Burton–upon–Trent was the major centre of the British brewing industry outside London. 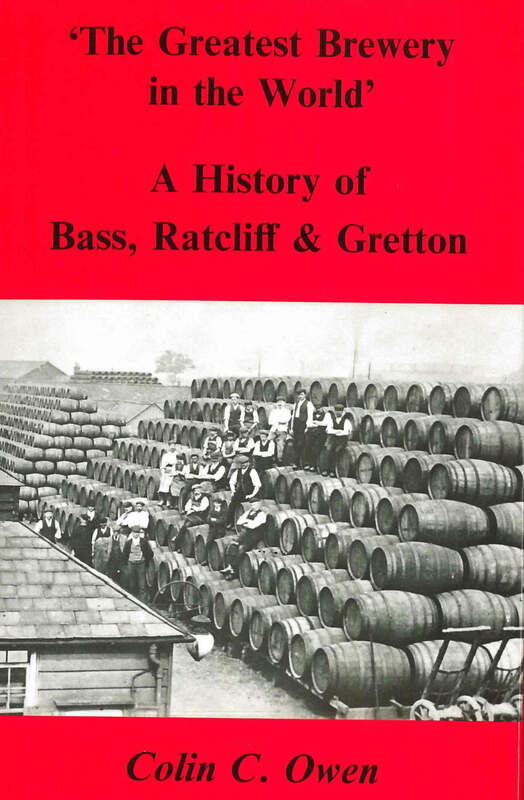 For much of that period the largest brewer in the town was Bass and its predecessors. 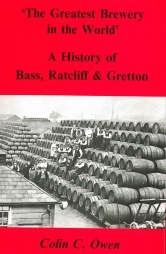 This book traces the history of what was until recently one of the best known names in British industry, from the days of William Bass, carrier and brewer, through the growth of brewing and malting in Burton in the early nineteenth century, the emergence of Bass, Ratcliff & Gretton as the town&apos;s dominant employer, the phenomenal growth of the company in the late Victorian period, and the fluctuating fortunes of the business amid the vicissitudes the brewing industry suffered during the twentieth century. Colin Owen was until his retirement head of business and management studies at Burton College. His other books include a general study of the development of industry in Burton–upon–Trent and a history of the Leicestershire and South Derbyshire coalfields.